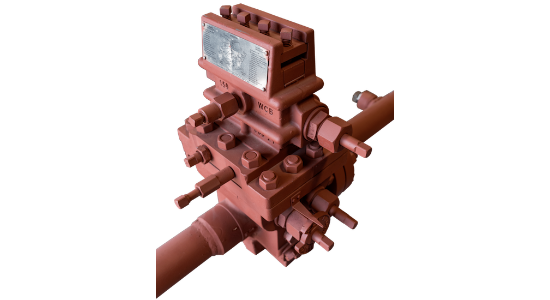 Whether mounting a chart recorder, solar panel, or antenna, the RJ Machine Leveling Saddle is a rugged choice for all meter tube installations. 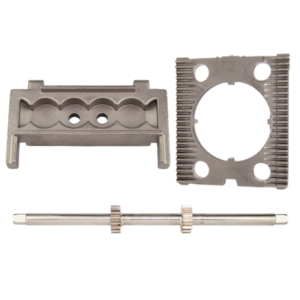 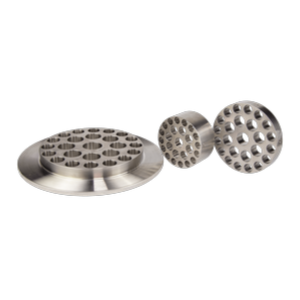 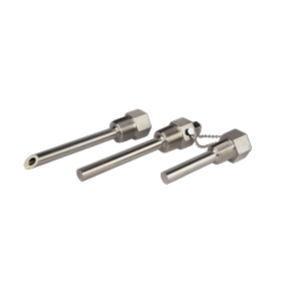 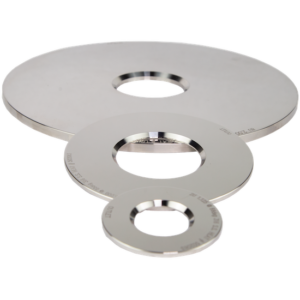 Available in 2″ – 12″ cast steel, our durable design will accommodate any 2″ NPT attachment. 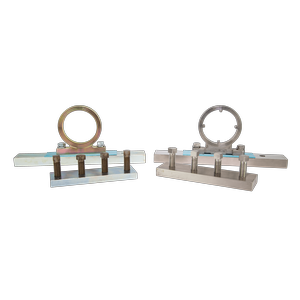 With over 10,000 saddles in stock, we are the industry choice for last minute needs and horizon projects. 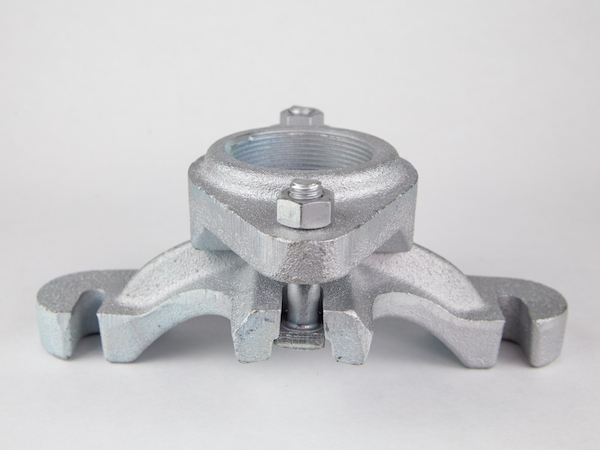 The RJ Machine Dual Axis Orifice Fitting has been in production since 2013. 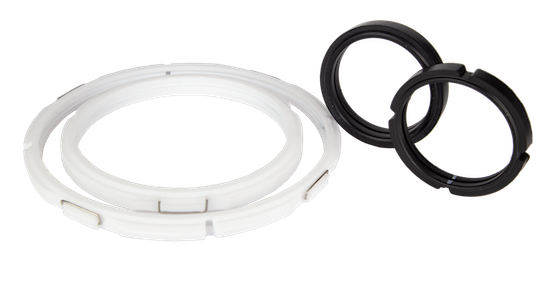 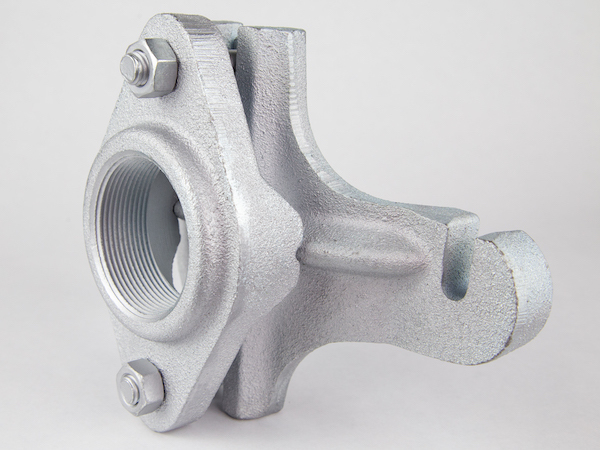 Popularity for our dual chamber fitting has grown due to its reliable design and cost savings for fabricators. 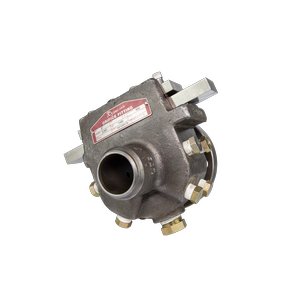 The RJ Machine Dual Axis Orifice Fitting comes standard with NACE trim and dual end gear shafts and meets all applicable API 14.3, AGA 3 and ISO 5167 specifications. 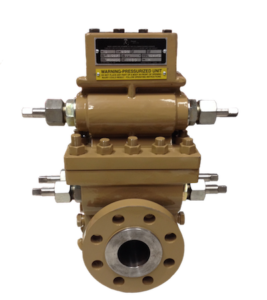 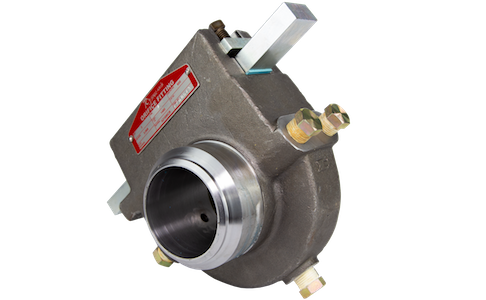 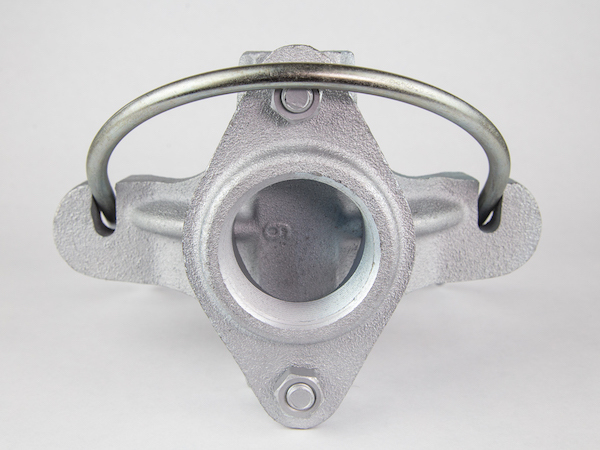 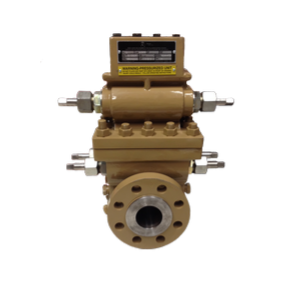 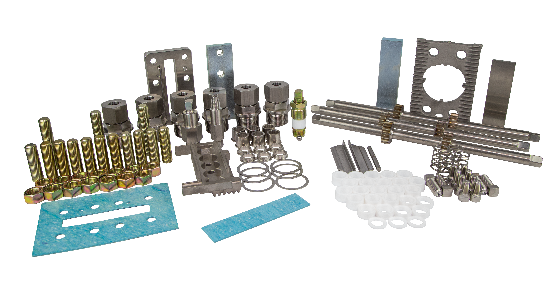 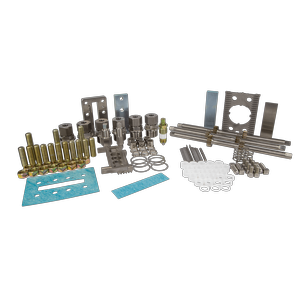 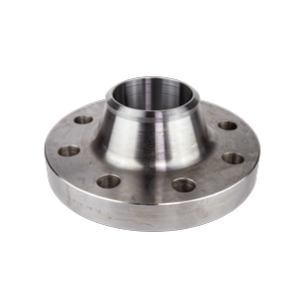 Dual Axis Fittings are delivered with a complete AGA Inspection Report which includes functionality inspection, hydrostatic testing, quality control inspection, and compliance literature. 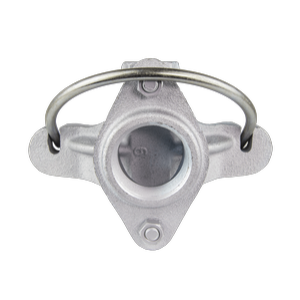 As an affordable alternative to the Dual Axis Fitting, RJ Machine has released the Single Axis Orifice Fitting. 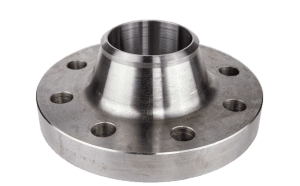 Manufactured to the same stringent requirements, the Single Axis Fitting is available in both Flange x Weld 14.3 installation and Weld x Weld 85 edition. 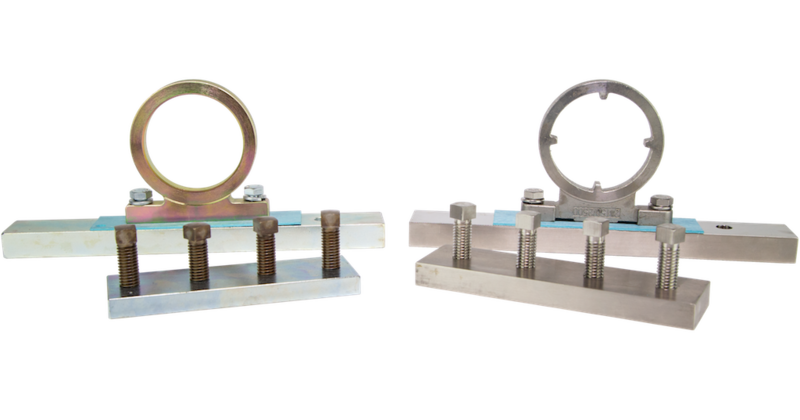 Each Single Axis Fitting has gone through the same AGA testing as the Dual Axis Fitting and is available in 2″-4″ line sizes. 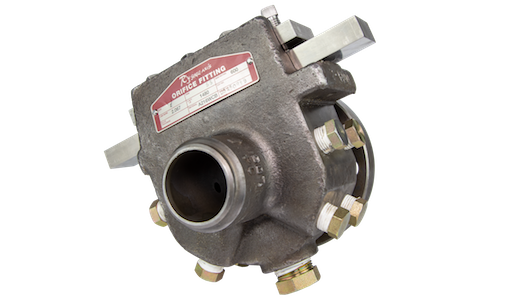 Whether for custody transfer or a secondary measurement check, customers can rest assured that the Single Axis Fitting will provide repeatable accuracy in their pipeline application. 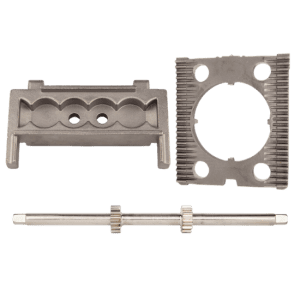 WHAT SIZE LEVELING SADDLES DOES RJ HAVE? 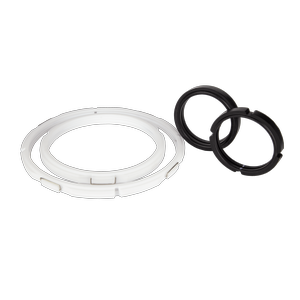 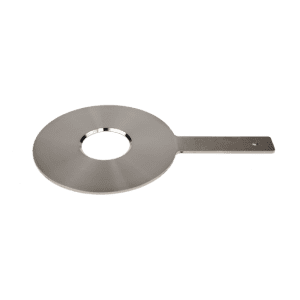 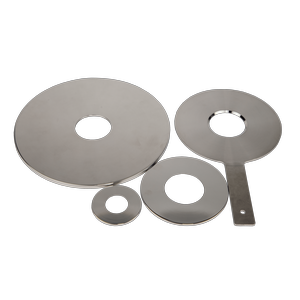 We carry sizes from 2″ to 12″.